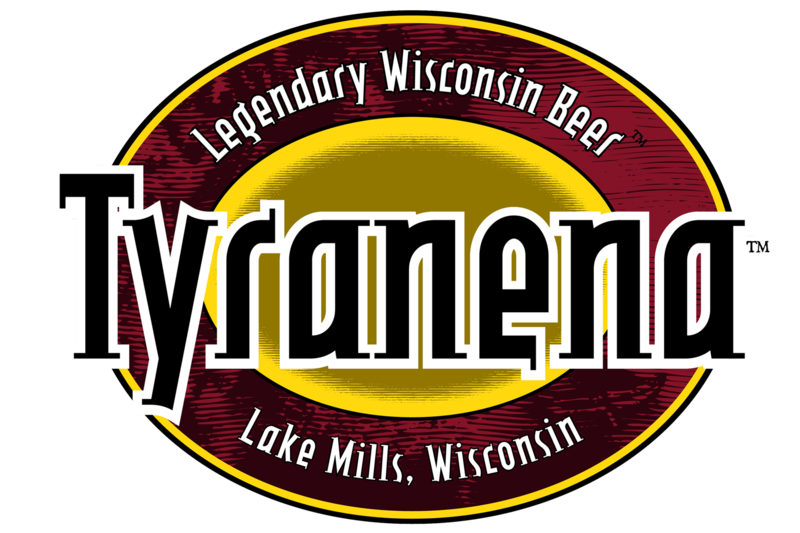 Tyranena Brewing Company offers FREE brewery tours most Saturdays at 2 and 3:30 pm. However, if you are interested in arranging a private group visit for a time outside of our regularly scheduled tours, please complete the online form (link below) and submit it at least 30 days prior to your requested tour date. We will try to accommodate requests whenever possible; however, private tours are not free and will be scheduled based on facility and staff availability. Occasionally, as we are a small organization and our production is of the utmost concern, we will simply be unable to facilitate requests. Regardless, please expect an email response within approximately 7 business days from your request submittal. If a private tour can be facilitated, the email response will contain a contract, which must be signed and returned to the brewery. In addition to the signed contract, pre-payment (by check or credit card) is required to confirm your tour. Payment must be received no later than 10 days before the date of the tour. Each private tour is customizable and prices will vary based on many factors such as (but not limited to) time of requested tour, number of attendees, length of tour/stay, day of week and tour inclusions.